Location From downtown Cherokee, north via US 441, then Big Cove Road to Blue Ridge Parkway overpass. Easy access. License Requirements Eastern Band of Cherokee Indians Tribal Enterprise Fishing Permit. 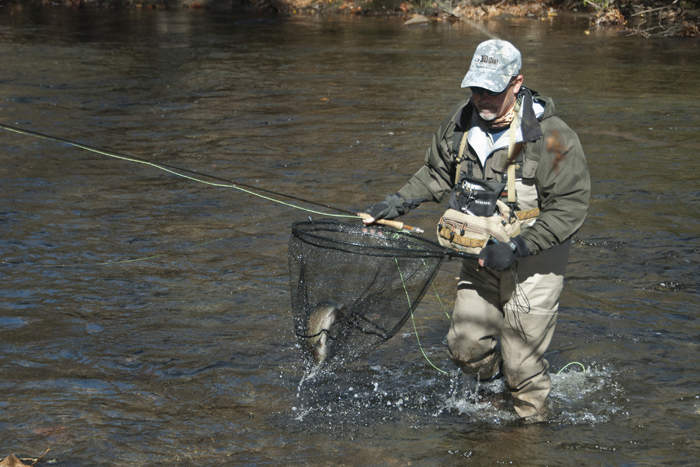 Oconaluftee River in Cherokee is stocked twice each week by the Eastern Band of Cherokee Indians. 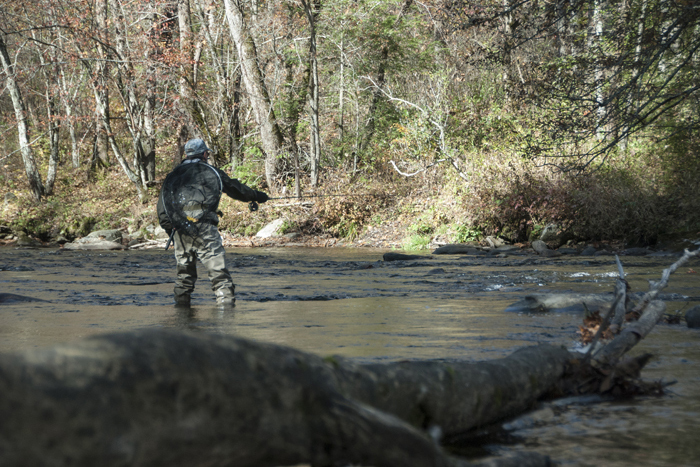 Cherokee manages their own fish hatchery and maintains one of the heaviest stocked trout streams in all of the Southeastern US. This section of river is managed as a "Put and Take "fishery. You are permitted to keep 10 fish per license holder, with no size limit or bait restriction. Current regulations require that you keep each fish you catch up until the point you reach your limit of trout. Access is phenomenal along the entire length of the river. Cherokee maintains areas from which to access the river to fish, including an island park, handicap access locations, and numerous access points with ample parking. 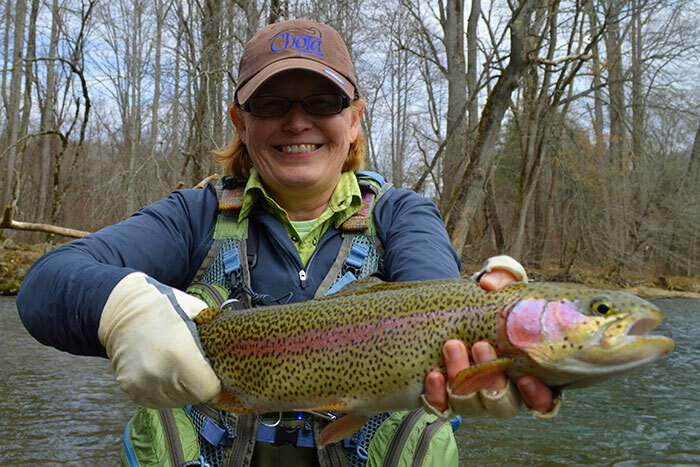 The Oconaluftee River is a great place to take the kids for a family day of fishing fun!